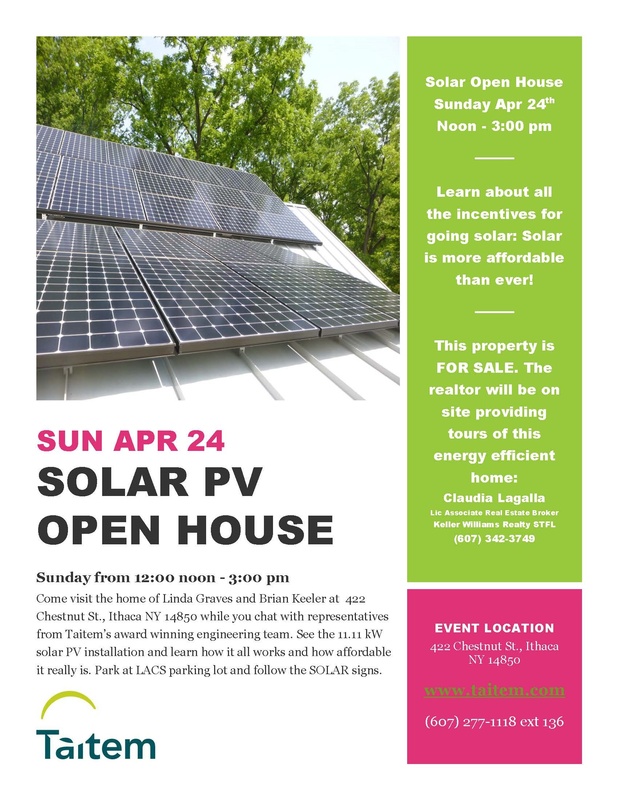 A solar open house is a great way for you and your friends to see someone else’s solar PV installation and check out a beautiful property for sale in the area. 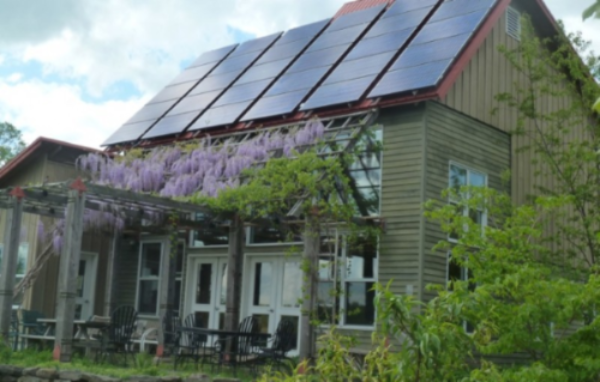 Maybe you know someone who wants a ready-to-go energy efficient home? Come visit the home of Linda Graves and Brian Keeler and chat with representatives from Taitem’s award winning engineering team. See the current 11.11 kW solar PV installation and learn how it all works and how affordable it really is. Park at LACS parking lot and follow the SOLAR signs up to the barn. Refreshments will be provided. Contact info: Taitem Engineering PC www.taitem.com (607) 277-1118 ext 136 and Claudia Lagalla Lic Associate Real Estate Broker, Keller Williams Realty STFL, homes@clagalla.com (607) 342-3749. Interested in lowering your energy bills? Interested in lowering the energy bills for your business, non-profit, or faith community? Join us for a Commercial Energy Workshop – April 28th, 2:30-4:30pm @ Chamber of Commerce, 904 E Shore Drive, Ithaca. This event is FREE! 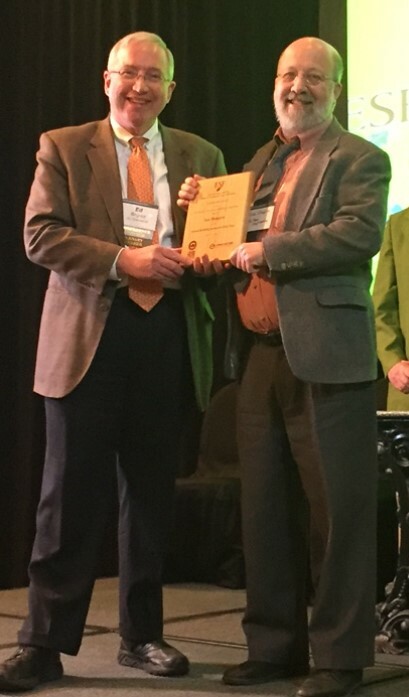 Ian Shapiro was honored as Green Building Advocate of the Year during the 2016 New York State Green Building Conference held in Syracuse in April. Congratulations to Ian on the release of his latest book, Energy Audits and Improvements for Commercial Buildings, a comprehensive guide to delivering deep and measurable energy savings and carbon emission reductions in buildings. 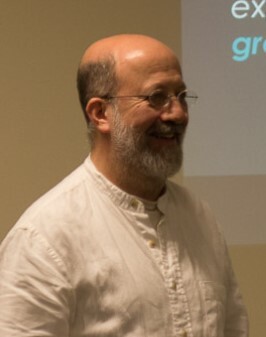 Taitem founder Ian Shapiro has prepared, supervised, or reviewed over 1,000 energy audits in all types of commercial facilities, and led energy improvement projects for many more. 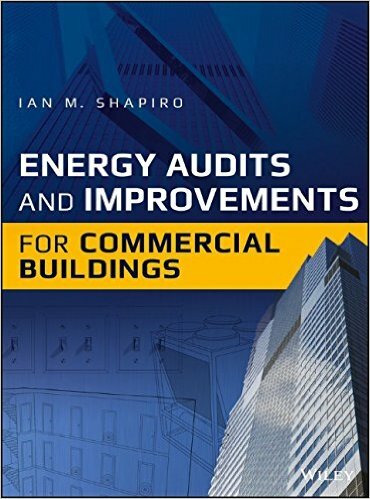 In this book, he merges real-world experience with the latest standards and practices to help energy managers and energy auditors transform energy use in the buildings they serve, and indeed to transform their buildings. Available to order now at Wiley.com and Amazon. Stop by the Taitem/Snug Planet booth at the TC3 home show this weekend!